Most of the asthma patients happen to suffer from asthma attacks more often in the winters than any other time of the year. In the human body, airways are lined with a thin layer of fluid. When you breathe in dry air, your airways become irritated and swollen which worsen asthma symptoms. So, no doubt, when you suffer from asthma, you may get scared to see winter approaching & it becomes a challenge for you to face the consequences. Cold air also causes your airways to produce a substance called histamine, which is the same chemical your body makes during an allergy attack. Histamine triggers wheezing and other asthma symptoms. However, by following certain safety measures, you can protect yourself from the cold weather and avoid the risk of asthma attacks in the months of winter. Read on to learn all about it. 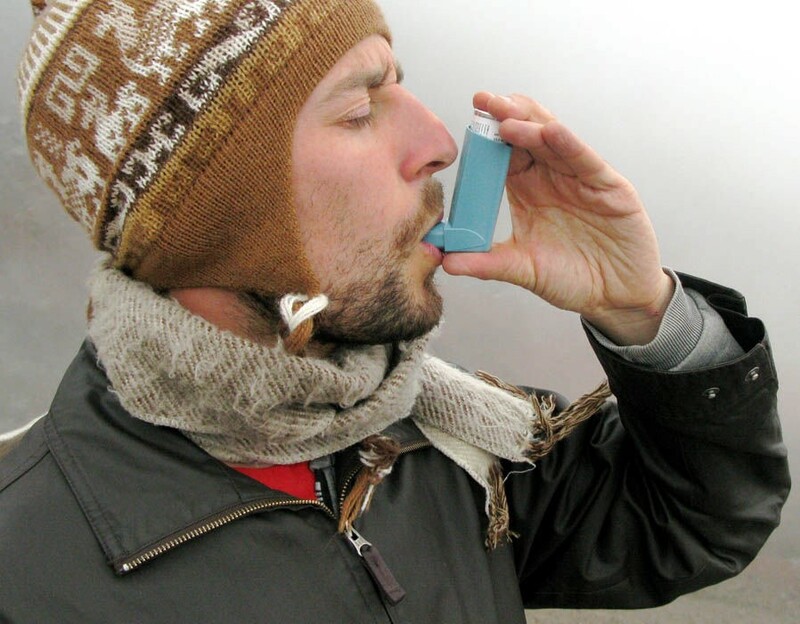 Here are some helpful ways to reduce the harsh winter effects of asthma effectively. 1. Breath In Through Nose Not Mouth: When you feel breathless, you may find it easier to breathe through your mouth, however, it could increase your discomfort because the air inspired would be dry & cold. Ideally, you should breathe in through your nose and not through your mouth, when you are out in the cold because the nose warms up and humidifies the air for the lungs. 2. Use Scarf Or Muffler To Cover Your Nose & Mouth: Another way to warm and humidify the air that you would breathe in is to wear a scarf or muffler over your nose and mouth. 3. Avoid The Triggers: You might feel scared to step outdoors in the cold weather of winter and prefer to stay indoors. However, being indoors too will not save you from an asthma attack until you are safe from breathing in asthma triggers, such as mold, pet dander, dust mites, and even fires in the fireplace. The limit time around the pets. Having a dog or cat in your home may trigger your asthma. Try to keep the pets out of your bedroom. Curbing allergy-triggers near the place where you sleep can make a big difference in avoiding asthma attacks. Cover bedding. If mites are a trigger for your asthma attack, use mite-proof covers on the mattress, box-springs, and pillows. Keep your house cool and dry, as dust mites and mold don’t grow well when it’s cool and dry. Run the fan in your bathroom when taking a bath or shower. Use the exhaust fan in the kitchen when cooking or using the dishwasher. Fix leaky pipes and windows. 4. Follow Hygienic Habits To Avoid Common Cold & Flu: In the cold months of winter, you are more likely to suffer from the common cold and flu than any other time of the year. And, if you get affected by the common cold and flu, you might suffer from asthma flare-ups. However, you can minimize the risk of these ailments and asthma attacks by following certain healthy habits and tips as below. Make it a habit to wash your hands often, as it will help you prevent viruses and other infections from affecting your healthy body when you touch your mouth, nose, and eyes. Avoid coming in contact with individuals who are sick with cold or flu. For instance, if your friend or co-worker is suffering from common cold or flu then prefer to keep distance and stay away from him to avoid getting affected by cold or flu. Get a flu shot to protect yourself from getting affected with flu. Several medical experts suggest most individuals get a flu shot every year. Prefer to perform exercises indoors. Make sure you work out at a gym indoors or in the area inside your home. 5. Stay Hydrated: Keep yourself well-hydrated by drinking plenty of healthy fluids & sipping on the warm soups, while you are enjoying the winters. 6. Eat Nutritious Foods: Make sure you follow a healthy diet, which is rich in vitamins & minerals. Prefer to eat foods rich in antioxidants to boost your immunity. 7. 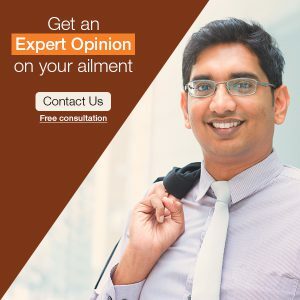 Choose Homeopathy For Good Immunity & Remission Period: Medically, preventive medicines play a vital role, particularly homeopathic medicines, in boosting your immunity & helping you achieve a good period of remission in asthma even in the winters. Following these precautionary measures could prove to be highly effective in preventing asthma flares, breathlessness, & discomfort. So, make sure you follow these safety tips and enjoy a happy, safe, and healthy winter.